For Sale in Stockport for Price on Application. 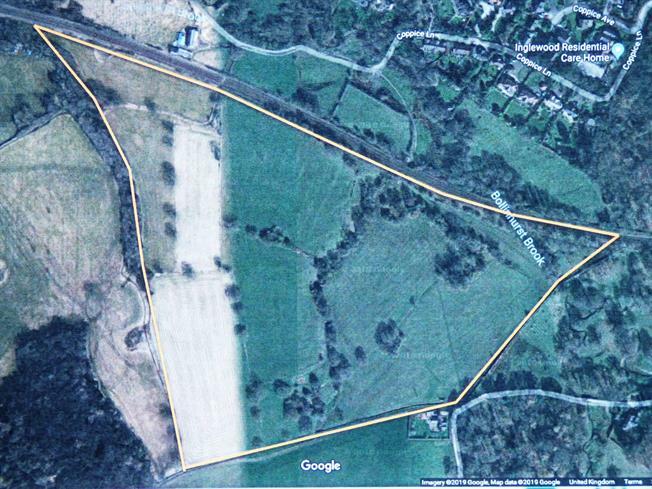 ++++ SOLD BY BRIDGFORDS ++++ Land South West Of The Railway Line, off Coppice Lane, Disley 'For Sale' via Informal Tender, Friday 8 March 2019 at 12PM. Sold subject to a development claw back obligation, in favour of the vendor, providing a payment of 25% on any uplift in value following the grant of planning permission for any non-agricultural development for 28 years from the date of contract.